Piano Teacher Bristol - Free 1st Lesson! Our goal is to find wonderful piano teachers in Bristol, provide them with excellent piano courses; in order to give beginners, experts, adults and children, the best piano lessons we can. Contact us to find out about our fantastic selection of piano teachers all over Bristol. We are delighted to announce the opening of Bristol Piano School. We have a number of wonderful piano teachers in Bristol and are delighted to see a fantastic team evolving that will bring beginners, experts, adults and children, fun and inspiring piano tuition. Learning how to play the piano can feel like a one person mission. We are looking to build welcoming communities that offer students, and teachers, a supportive platform to share their musical journey. Every piano school aims to deliver three termly concerts as well as numerous other opportunities to perform. We are constantly working to build a more efficient and professional piano tuition service and have several exciting developments in the pipeline for the coming years. Please contact us for further details about booking your free 1st piano lesson with a Bristol piano teacher near you. Who is running Bristol Piano School? Kevin Matthews - is managing Bristol Piano School and is teaching piano there too. He is taking bookings in his new piano studio off of Gloucester Road. He is also in the process of training the new staff and is excited with the wonderful piano teachers that he's found in Bristol and the surrounding areas. We are offering piano lessons at numerous places across Bristol. We are also collaborating with Mickleburgh piano store. They are an excellent provider of all things piano. Everything from piano delivery to piano tuning, piano books and pianos themselves. They also have numerous places to practice the piano on site. They have some excellent pianos on their premises, in Bristol, on Gloucester Road. We can offer piano lessons from here, as well as other locations such as Montpelier, Souhtville, Bedminster, Keynsham, Redland, Clifton, Cotham, St. Andrews and Brislington. 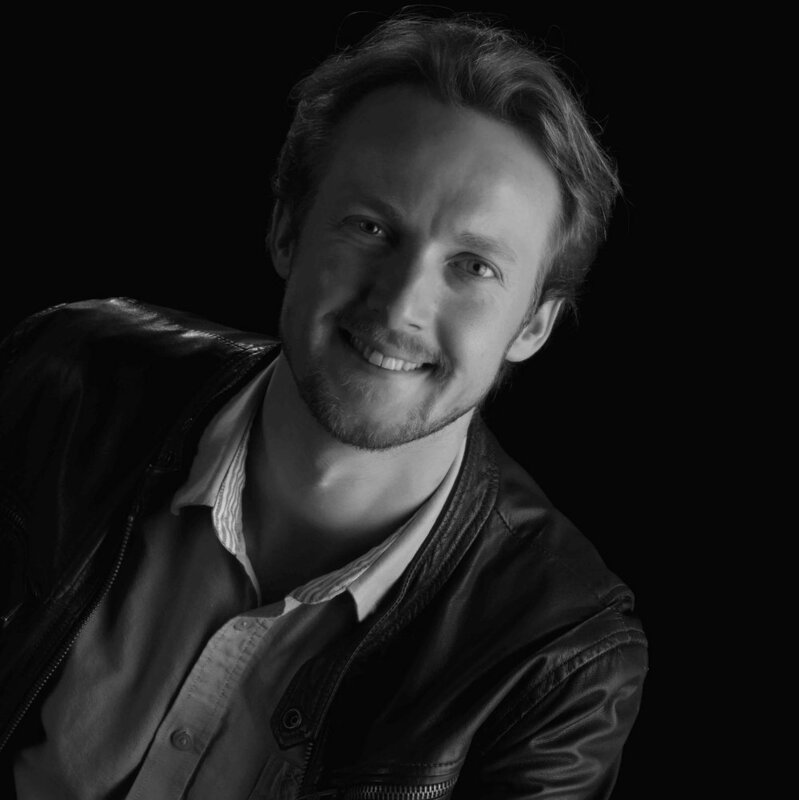 Richard - lives in Keynsham and is a fantastic piano teacher, composer, performer and a wonderful human being. He is very welcoming and thoughtful. Every time we meet I feel instantly comfortable in his company. We are very lucky to be sharing him with Birmingham University where he also teaches. Ray - has a piano studio at his home in Easton. He is a bubbly and knowledgeable piano teacher. He has studied and performed Jazz and Classical music extensively and can teach anyone how to play the piano to the highest standard. Sam - is based in Southville, near Bedminster. An international performer, who is highly knowledgeable in many styles and has travelled the world performing with many different artists. His friendly and down to earth approach to is exactly what we look for when finding the right piano teacher to offer you the tuition you need. Looking for a piano teacher in Bristol? As previously mentioned, we are working with Bristolian piano teachers who are intuitive, specialists at piano, and most importantly very kind people. Although the piano teachers, that we look to work with, are excellent pianists, our role as piano tuition providers doesn’t stop there. We see it as our duty to provide you, and our teachers, with the support and framework to guarantee you this. We can guarantee that all of our Bristol piano teachers will be thoughtful, experienced, skilled and have a fully equipped piano studio because we carefully choose the piano teachers we work with but also offer them detailed support, documentation and piano courses to provide this structure. This documentation and training doesn’t stop with the piano courses that we have designed. As a starting point, all of our piano teachers will have a 100% pass rate in the ABRSM examinations that they have put their students for and we will offer further support in how best to approach the delivery of the ABRSM syllabuses too. We are very active in the further development of our piano teachers’ abilities and are implementing a training program for the first time this year to further ensure this quality. These systems of support are consistently reviewed and measured to make sure that we deliver the service that we have promised. Where will your piano teacher be? Every one of our piano teachers has their own piano studio. It will be welcoming and contain all the necessary tools to offer you excellent piano tuition. Our piano teachers provide tuition from their home studios for a number of reasons as it offers you a better quality of piano lesson. The instrument is better, the access to materials is consistent, the performance of the student is improved (especially for children) and the student also gets to meet other piano students who arrive before and after their piano lesson. All of our piano teachers will have a lovely piano to teach on, access to our materials and cheap parking nearby. We do teach outside of the city but most of our current piano teachers are from the Bristol area. Our teachers currently teach in suburbs such as Southville, Bedminster, Montpelier, Redland, Clifton, Cotham, St. Andrews, Brislington and Gloucester Road. When you contact us to book the free 1st lesson all we need is your Bristol postcode and we are certain that we’ll be able to provide you with a wonderful piano teacher who is near to where you live. My piano teacher is excellent at providing me with exactly what I'm looking for and sometimes things I'm not, but still enjoy. When I was looking for a piano teacher, I was hoping to find someone who could help with solving some of the issues I had with my Grade 8 but I found a whole lot more. They opened my eyes to swing piano, blues, boogie woogie styles that I'd never played before. Excellent piano tuition delivered in a professional manner. What do you like about the course so far? I haven't played the piano courses all the way through but dipped in and out of them. It's really been a fantastic experience and I've been looking for a great piano teacher in Bristol for years and now I've found one. Would you recommend your piano teacher to someone else in Bristol? If so why? Ah yeah for sure. They really know what they are doing and are really lovely piano tutors. What do you enjoy about studying with the school and your piano teacher generally? There's a team of piano teachers and piano students around you. That's so useful when you hit a dead end.... there's a way out. Get involved Bristol! "Top piano teacher and a top bloke"
"I met Kevin in the piano shop off of Redlands and he told me about the piano lessons. He had a piano course with him and I was very impressed with the attention to detail. I signed up there and then. There's nothing like it in Bristol." "It's about time I started my piano adventures in Bristol"
"I've just started my lessons from the piano studio in Southville. I've picked it up very quickly and I think it's going to be alright!" "Piano lessons are sorted! Thanks Kev!" "The kids instantly warmed to Kevin and the piano games are great for fidgeters! As a piano teacher, he is patient and fun but authoritative. They were suprisingly chilled out as we normally have the nerves popping up. The piano studio is very close to my house in Cotham too."